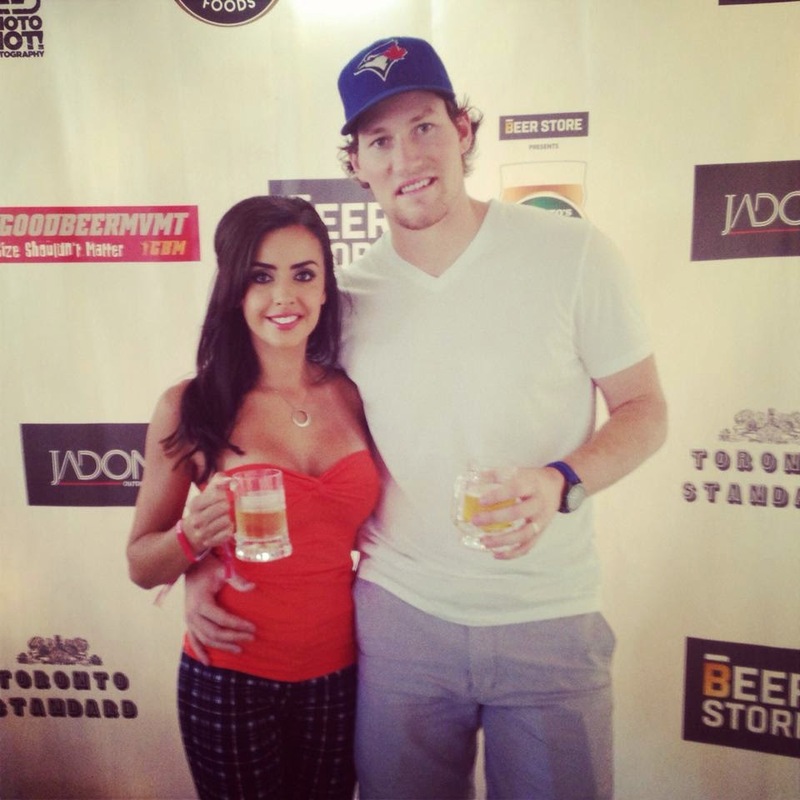 C&C Girl Jessie Henry had an amazing time this past weekend at Toronto’s Festival of Beer. The annual festival drew more than 30,000 beer lovers this past weekend at Exhibition Place with over 300 different brands to taste. Not only were there fantastic new, innovative and old favourite beers to taste the festival offered a large arrangement of live music entertainment along with delicious food vendors from popular hot spots across the city. Budweiser Tent : The most popular festival choice for music and Budweiser lovers. The weekend had DJ's spinning old school hip hop to the top dance and techno beats with a loud and rowdy crowd. Twisted Tea Area: Always packed with beer lovers not only sampling but playing competitive jenga and taking pictures in the fun photo booth.